iApprove Lending is your #1 source for successful wholesale mortgage lending. 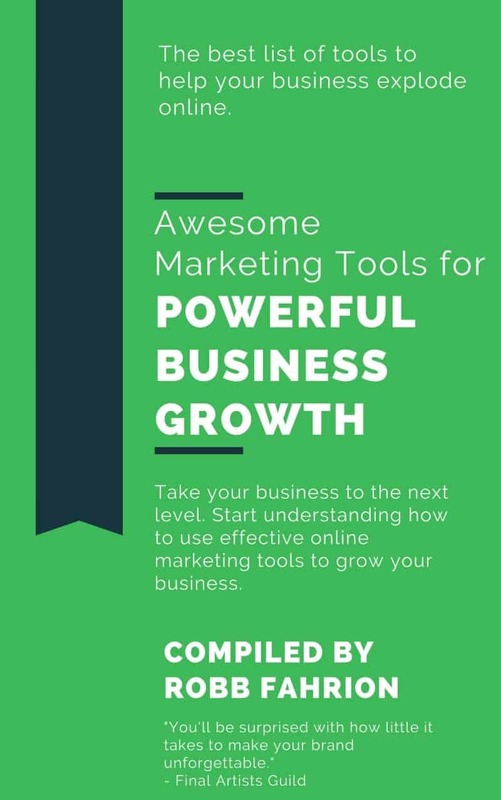 iApprove needed Flying V Group to fix their online search presence. 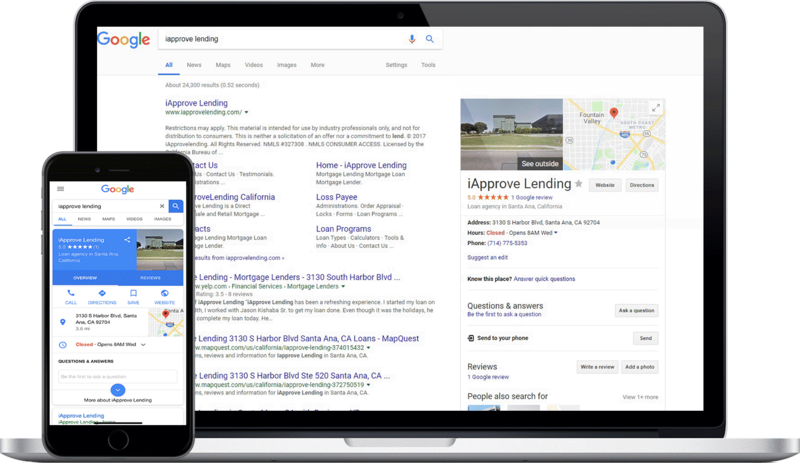 iApprove Lending needed the Flying V Group to improve their search engine optimization by indexing their website and providing users with data via the Google My Business platform.